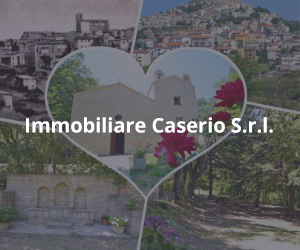 The vast majority of our properties are located in the Trigno Sinello area. Below you can find a brief description about this small part of Abruzzo confining with Molise region. 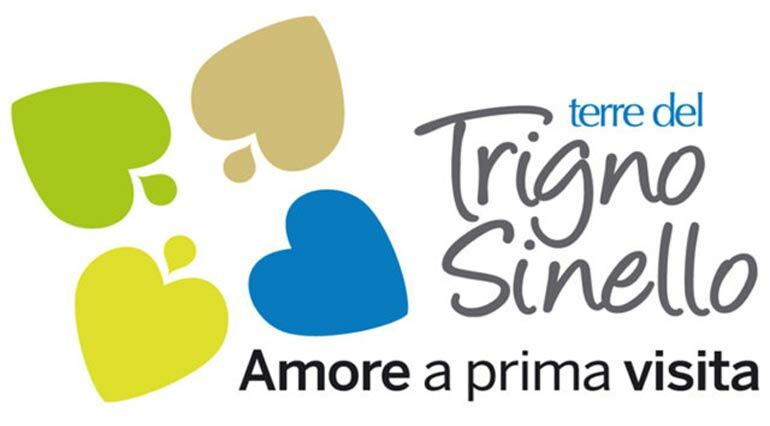 Trigno Sinello area includes the following coastal towns: Vasto, San Salvo, Casalbordino, and many other small towns located more inland. There are two rivers running across this area: Trigno river and Sinello river, the landscape is characterised by an unspoilt country side, typical stone houses and country houses, hamlets and monasteries. Here, more than in any other corner of Abruzzo the coast seems to be in close contact with the inland hills and mountains. The distance that separates the marvellous Adriatic beaches from the impressive Majella mountains is very short. This makes the territory highly differentiated, never boring and always inspiring. The Adriatic coast is characterised by long and sandy beaches, hidden rocky bays and a typical structure called trabocchi, a sort of pile dwelling that fishermen utilize for fishing. Many wild beaches are characterised by sandy hills covered with Mediterranean scrub that can be seen in bloom during spring time; In this time of the year some beaches are covered by pink, blue and purple small flowers. Along the coast there are also several Natural Reserves. The inland territories are characterised by small villages where seem to walk into the past; woodlands, churches, hermitages, hamlets all scattered across hills facing the sea. Here traditions are still alive and everything is authentic and genuine.